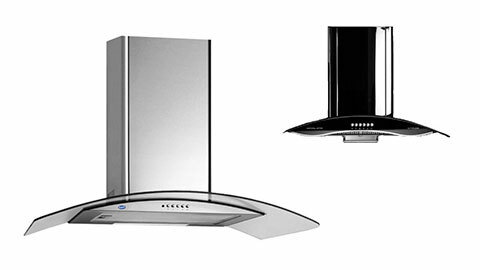 Problem or need service or installation assistance with your chimney or hob? You perhaps spend a big amount of time in your kitchen. Even a small snag with your chimney or hob can cause a disruption in your daily routine. Get a Dial and Search to provide you with expert support to cover you for any eventuality at home. So you no longer have to worry about any breakdown or installation or maintenance – anything else that you do not wish to bother about. We take care of your chimney and hob, so you don’t have to worry about their breaking down.